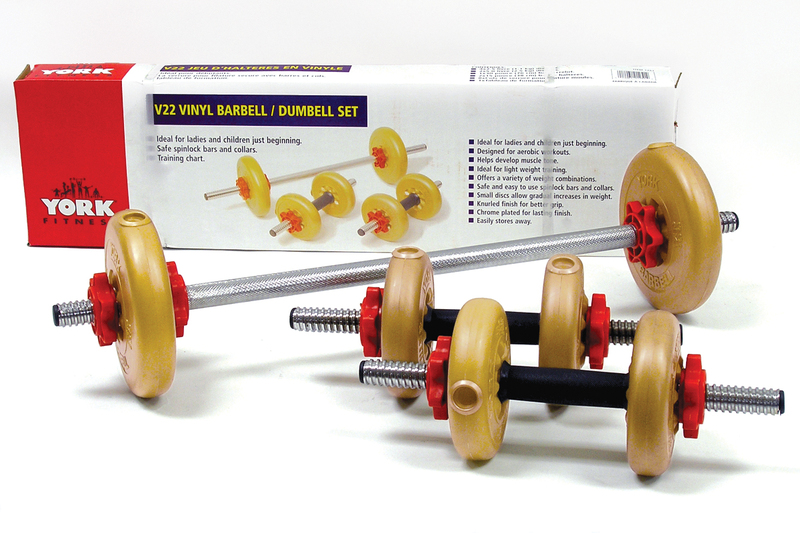 Forge your own path with the York (SDH) Solid Dumbbell Handles. These dumbbell handles are fully customizable and are available in 8 different sizes to suit your individual needs. Standard 1 inch plates affix securely thanks to a thick Allen bolt and chrome washer system. These heavy duty dumbbell handles are solid and the knurling on the hand hold is aggressive, making them easy to grip with no slippage. Build your own dumbbells today with these handles and easily change the plates later when it’s time for more heft. 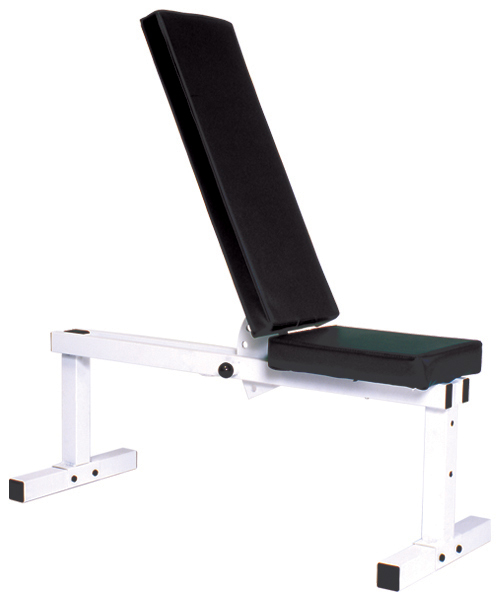 For home gyms that already utilize standard 1 inch plates, these are a great economic alternative to a pricier fixed dumbbell set and will also take up much less room. 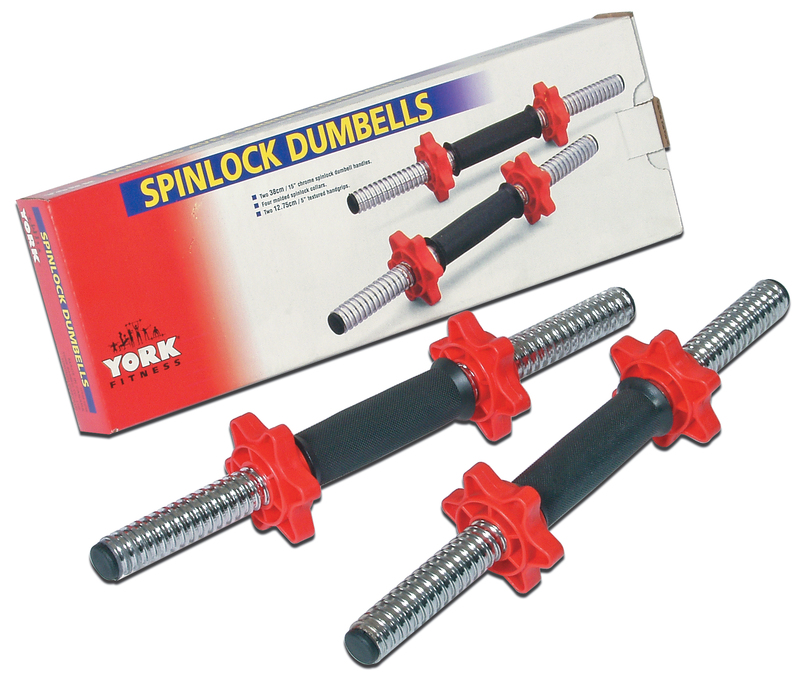 Fitness is a personal journey and it’s time to start making your own rules with the York (SDH) Solid Dumbbell Handles.